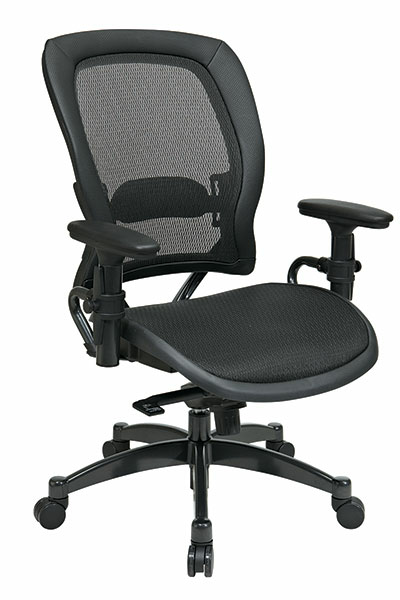 This Breathable Mesh Seat and Back Managers chair is all about comfort and style. The 2787 enjoys a deluxe 2-to-1 mid pivot knee tilt offering the user no rise to the seat when reclining. Also has Gunmetal finish base with oversized dual wheel carpet casters.